Balloon decorations on a level you've never imagined! That's Farmer Jill's specialty. 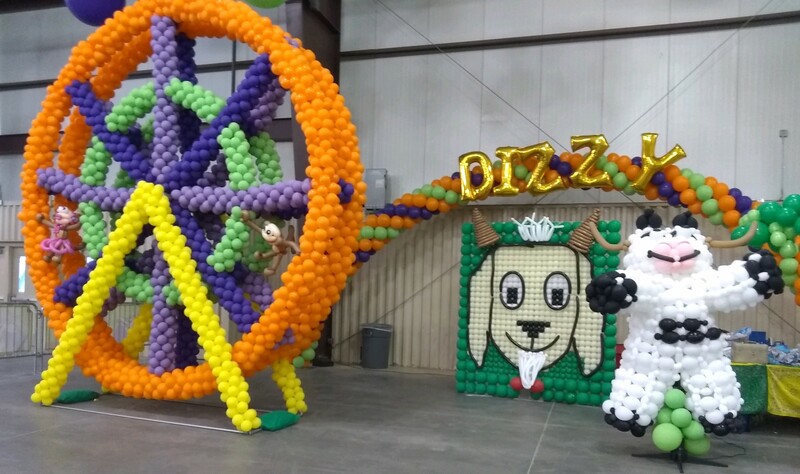 Fairgoers fill their social media feeds with photos of these fantastically amazing balloons creations. 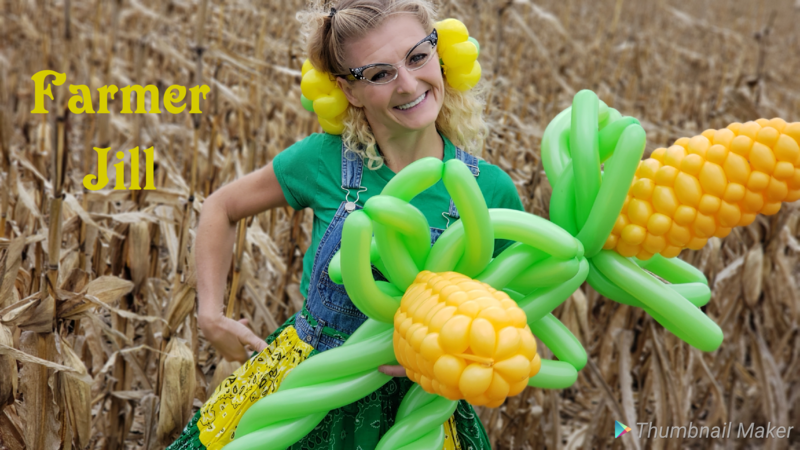 Crowds love watching Farmer Jill (formerly known as Poppin' Penelope) twist and shape balloons and she is always happy to answer questions and even take requests. Jill can even create balloons that fit your theme. This is a constantly evolving display that keeps guests returning to see what's new and get in the picture. 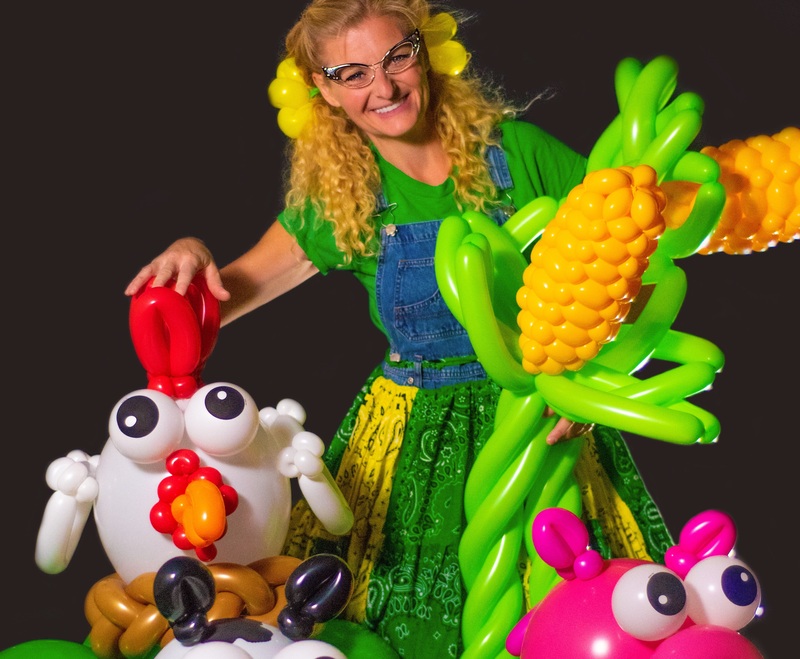 It's a one of a kind colorful, fun attraction by one of the world's most talented balloon artists.